Jim has more than 35 years of experience in drug, device, and biologic development and commercialization. Executive leadership with startups and strategic partnerships. Background in operations, product development, quality and regulatory. Robert has more than 40 years of experience as an Ophthamologist, internationally recognized clinician, teacher, inventor, scientist and author. Mark has more than 35 years of experience in the financial industry serving as CEO and President of an institutional bank. He also holds his CFP certification. Gordon has nine years of experience in the healthcare industry with a focus on finance. He has experience with CVS Caremark and Raymond James Healthcare Investment Banking as well as an MBA from the Wharton School. Mitchell has more than 35 years of experience as an orthopedic surgeon, healthcare strategy consultant, patient advocate, and healthcare entrepreneur. Marcus has eight years of experience in clinical practice. His background is in healthcare and medical device startups as well as healthcare IT consulting and business development. Josh has five years of experience in residential and advertising business dev and deal making. He has worked for Lamar advertising and a real estate investment trust based in Ohio. Shoot us a message with how you think you can contribute. Russ has over 20 years of experience in the medical device/biologics industry. Russ joined Biomimetic Therapeutics in 2007 as Vice President, Clinical and Regulatory Affairs, and served in that role until January 2016. During that time he led the drive to the first approval of a combination device/biologic in over ten years. Prior to BioMimetic, he cofounded a clinical and regulatory consulting company based in Washington DC. Russ started his career working 7 years for the FDA, overseeing device filing reviews and product approvals. 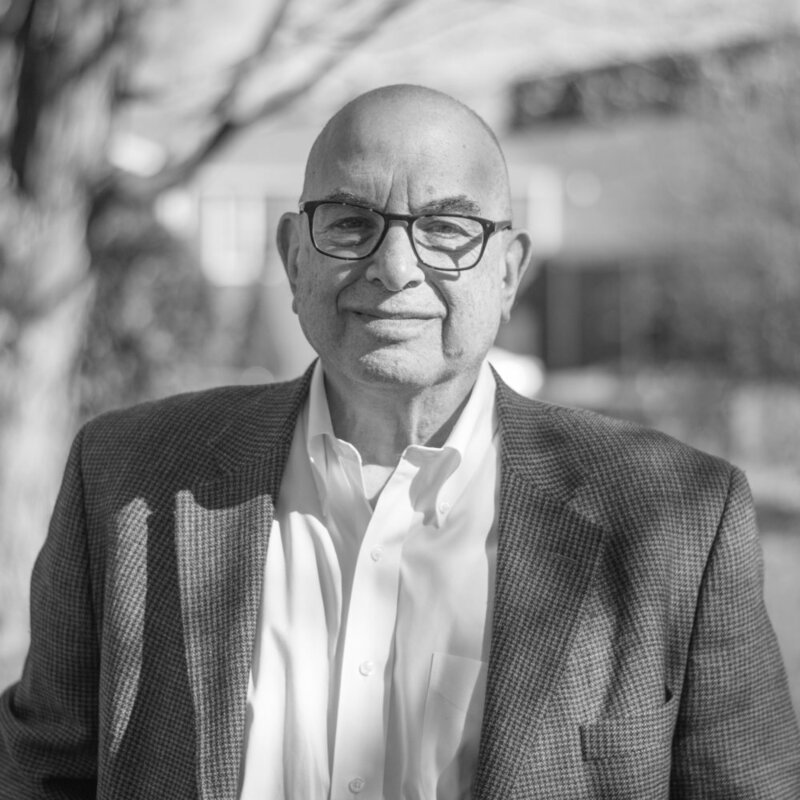 George has extensive healthcare and life sciences operating experience, and has served as an advisor, Director, or CEO with private and public companies in diagnostics, specialty pharma, cell therapy, and biologics. He is the managing partner of The Dunbar Group providing management services to the life sciences. The most recent assignment was CEO of Isto Biologics, Prior to ISTO Technologies, he served as a Venture Partner with Arboretum Ventures, and a director of four portfolio life science companies - two as executive chairman. He has held senior leadership positions with Ares-Serono (now Merck-Serono) and Amersham International (now GE Healthcare). Stayko has over fifteen years of experience in entrepreneurship, strategic asset management and advising in the areas of strategy development, mergers & acquisitions, intellectual property assets, technology licensing, and leadership development. He is also co-founder of Venture Grove and a director for Zyxogen.